In other recent hearings, including before the House Budget and House Armed Services Committees last month, Norquist emphasized the threat China and Russia have posed in developing advanced technologies like autonomous weapons, artificial intelligence (AI), and technological innovations. Testifying before the Senate Budget Committee today, Norquist continued that narrative, arguing that the threat justifies the need for DoD to modernize its capabilities – including $14 billion to recapitalize its land, air, and naval equipment – increase space and cyber warfare development spending by 15 and 10 percent, respectively, and invest more heavily in technological innovations, such as AI and hypersonic capabilities. When committee Chair Mike Enzi, R-Wyo., asked Norquist to further explain how DoD plans on keeping the United States internationally competitive with technological modernization, Norquist said that DoD’s first step is in pushing research and development activities forward. 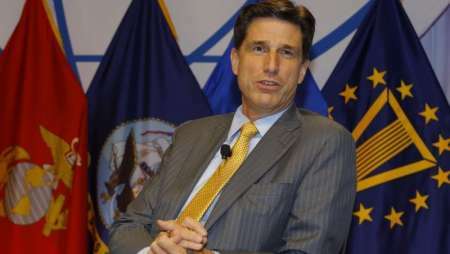 He further explained that investing in space and cyber capabilities is also key. 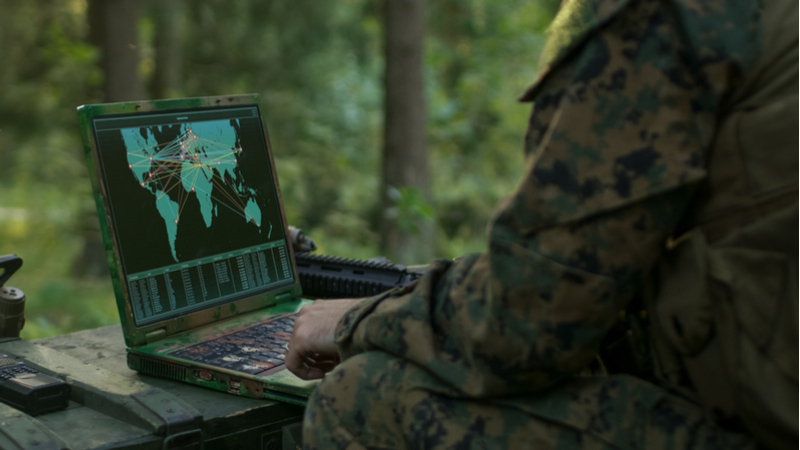 “You’ll see investment in space and cyber, because what we’ve recognized is that [we’ve] moved from three warfighting domains to five,” Norquist said, adding space and cyber to the traditional warfronts of land, air, and sea. “The very activities we routinely do, from banking to using your cellphone, to guidance directions on your car – that loss of access to those satellites or disruptions to those through a cyberattack, you don’t have to have a fleet off the coast of the United States to do that,” Norquist added. “You can do that from anywhere in the world, and we need to be able to deter in that domain and compete in that domain to protect America’s interests,” he said.